The most professional Movie Maker tool. 4easysoft dvd movie maker can make movie from your own video/photo/audio source files with almost all the formats acceptable and create any formats of video/audio files like mp4, avi, flv, swf, mp3, aac, etc. Adding the transition effect and subtitle makes your movie more enjoyable. Then your self-created video/audio files can be enjoyed on any player or share online with others. 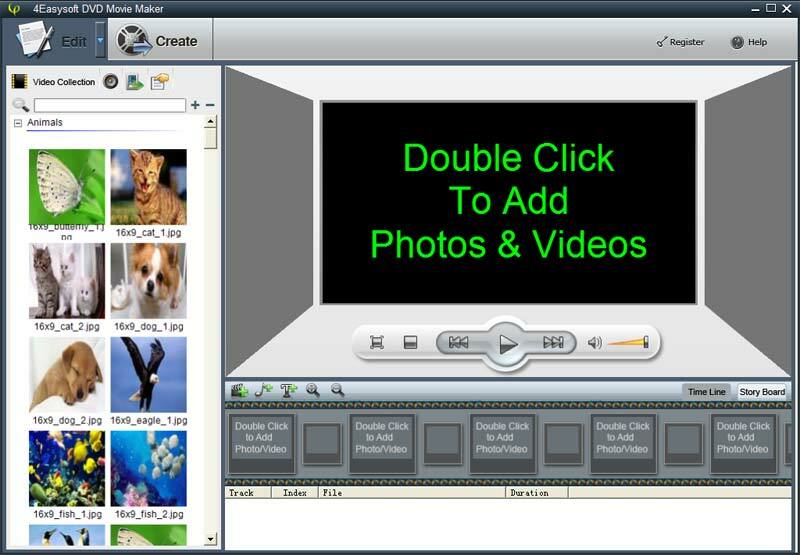 As the most professional movie maker tool, 4easysoft dvd movie maker is possessed of more valuable editing functions: capture the exact file clips adding to slideshow project, crop the output play screen and adjust the output visual/aural effect. The pre-set video/audio collections provides you more valuable resources and for you to well manage your own sources. 4Easysoft DVD Movie Maker is an utility that works under windows xp, windows vista and windows 7. It supports both 32-bit & 64-bit windows editions, therefore it could run faster on 64-bit computers. Estimated download time for 4Easysoft DVD Movie Maker on a common adsl connection is less than a minute. 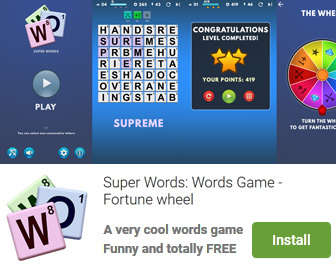 Version 3.3.10 was released two thousand eight hundred twenty six days ago by 4Easysoft Studio. Click the green download button to download it now.